iMessage is Apple’s built-in instant messaging (IM) service that allow users send text or picture messages unlimited over Wi-Fi or data plan (3G) using an iOS device or Mac with iMessage. 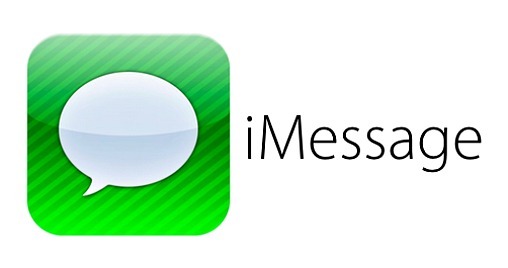 iMessage available inside the Messages app on iPhone and iPad and can be send or receive messages between any Apple devices that have the iMessage app. Unfortunately, the iMessage service only limited for iOS and Mac device. 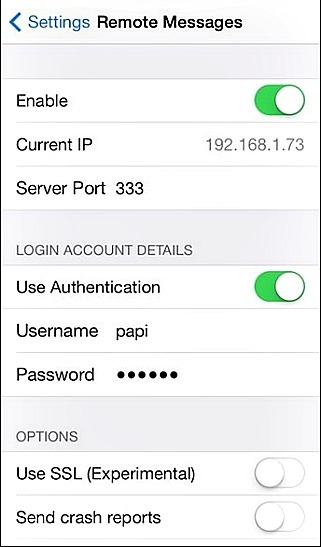 But with jailbreak tweak, users can send or receive iMessages on Windows PC. Remote Messages normally costs $3.99, it is a tiny utility that can be installed into iOS device lets users send or receive iMessage on Windows PC. Launch Cydia and search for Remote Messages. There are available for iOS 7 and iOS 8 version. Choose the version which applicable to your iOS device. Install the Remote Messages to iOS device. Once the installation is completed, navigate to Settings > Remote Messages and create a username and password under “Use Authentication”, and toggled ON to enable it. Connect the iOS device and Windows PC to the same Wi-Fi network. And then, open the browser and enter IP address under the “Enable” toggle. Now you can put your device into sleep mode and send or receive messages on Windows PC browser. And that is what the Remote Messages is designed for.